Research has shown that most people leave a site after 3 seconds if it takes a lot of time to load. This negatively impacts on your user experience, SEO, conversion rates, and ad revenue, among many other things. Optimizing your WordPress speed is a smart thing to do if you don’t want to lose more visitors and potential customers. 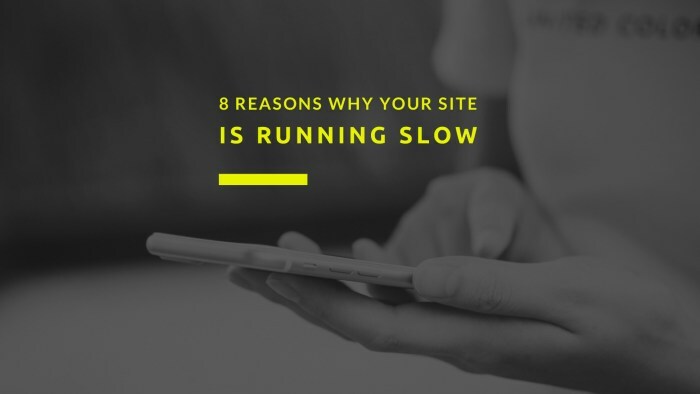 As a summary of our blog series on mobile optimization and speed, we’ve put together the most common reasons why your site is slow and how to fix them. Oversized images slow down page load times with excess data and file requests. Actually, this is one of the most common reasons for sites being slow. According to Google, images constitute over 60% of total page weight. How to fix it: do your homework and optimize your WordPress images in order to reduce their impact on the speed of your site. Remove all those images which are redundant or do not add value. Use the right file format. JPEGs are generally better for photographs, PNGs are common for graphics, and GIFs for animated images. Compress your images so they can be as small as possible without losing quality. There are a number of tools that you can use to reduce their size. 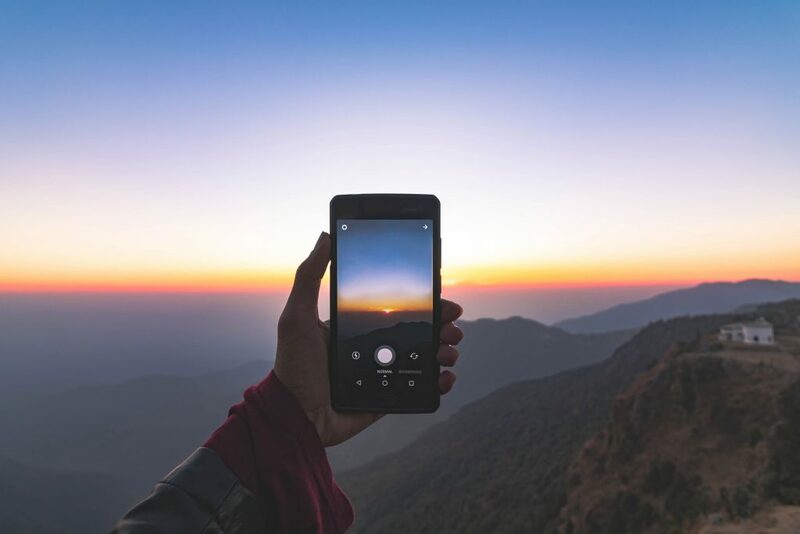 If you are keen to learn more, you can refer to our post How to Optimize your WordPress Images for Mobile. If the servers you run on are not fast and reliable this will have a direct negative impact on your site’s performance and speed. 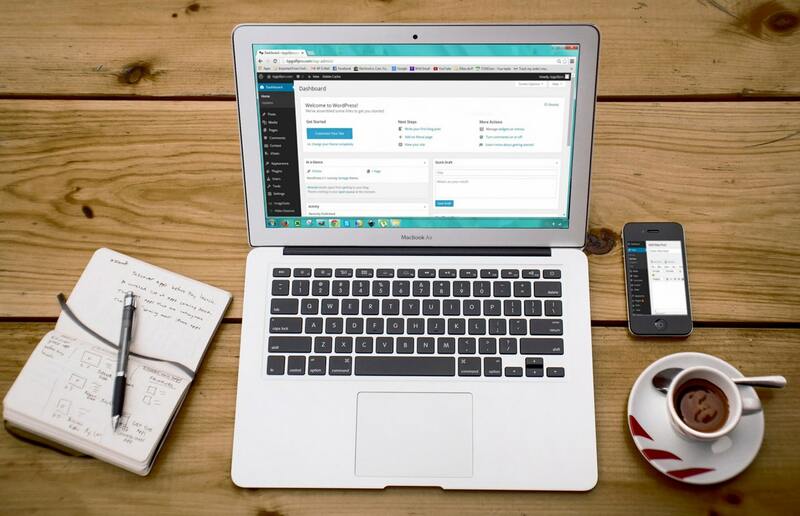 Saving too much on a hosting service that is not suitable for your WordPress site could be costing you customers in the long run. Best WordPress Hosting – Top 8 Options Compared by Design Bombs. 10 Best Web Hosting Providers by John Stevens (Hostingfacts.com). Too many plugins can slow your site speed, create security issues, and other technical difficulties. If you want to make your WordPress site faster, you should be ready to remove anything that is unnecessary. This includes plugins that do not serve a purpose. How to fix it: the first thing you should do is to update the old plugins. Then disable or delete those that are not necessary. Keep only the ones that you need for essential functionality and make sure none of them harms your site speed. Free and poorly coded themes can drastically affect your site’s performance. They can be outdated, buggy, or have spammy and encrypted links. But this does not mean that premium themes are perfect – they can also have low-quality code. How to fix it: compare and test your current theme against the native/default WordPress theme. To do so, you can use any of these free performance testing tools. If you want to buy a different theme, read as many reviews as you can to see what other users say about it. Make sure it is well-documented and check when the theme was last updated. The first time you land on a mobile website, your browser makes a copy of the elements of the page to display and stores it on the user’s device. The next time you visit the site, your browser will serve that stored version. This process is known as browser caching. It makes the page load much faster and reduce your site’s HTTP requests. How to fix it: install a cache plugin on your site. There are a lot of them that will help you enable browser caching and reduce load times. Here’s a post of the top 3 WordPress cache plugins and how to choose the best one for your site. Lazy loading is a web design technique that forces to load only the content above the fold (what is first visible when the user loads the page). This way, assets can be loaded as they are needed instead of bulk loading all of the elements of a page at once. This technique, also known as on-demand loading, can make your WordPress website a lot faster. How to fix it: display images, iframes, and videos on your page only when they are visible to the user. To do so, you can install any of these plugins which will allow you to add lazy loading to your WordPress site in a very easy way. Sometimes, the server delivering your site may not be close to your users geographically. 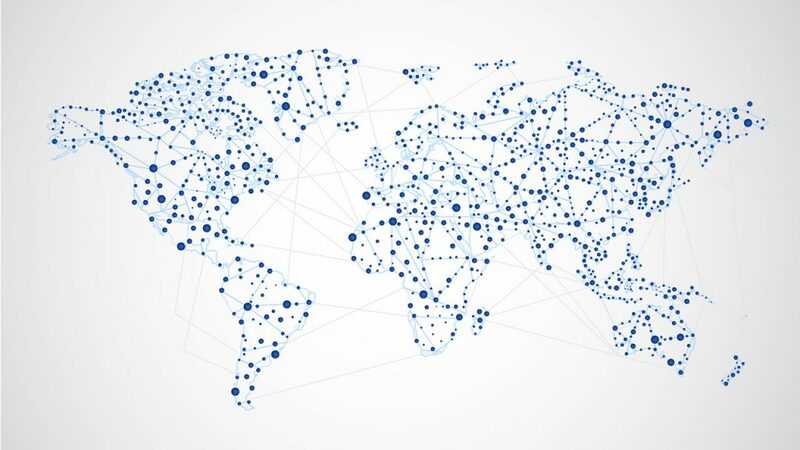 To reduce the distance between the visitors and your website’s server, a CDN (Content Distribution Network) stores a cached version of its static files in multiple geographical locations. In other words, a CDN delivers your content to a person browsing your site using the nearest server to the visitor’s geographic location. World map vector designed by Freepik. How to fix it: start using a CDN service. It can definitely be of great help in speeding up your WordPress site across all devices. There are a lot of free and paid providers. Cloudflare, MaxCDN and Amazon are some of the most popular ones. Minification refers to the process of removing white spaces, lines, and unnecessary characters from the source code. This method makes your files smaller. Therefore, they load faster and require less HTTP requests. How do you improve your WordPress site’s speed? Have you used any of the above tactics? Feel free to share your tips in the comments below.